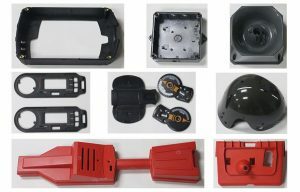 In addition to polymers, different plastic additives (such as stabilizers, plasticizers, colorants, lubricants and fillers) are usually added to the raw materials used in the processing of plastic parts in order to improve the moulding process and product performance or save the cost of products. Additives and polymers are mixed and evenly dispersed into powder, also known as dry mixtures. Sometimes the powder still needs to be processed into granules. This kind of powder and granular material is collectively called batch or moulding plastics. Plastic forming is a key link in the processing of plastic parts. Different forms of plastics (powder, granule, solution or dispersion) are used to make products or blanks of desired shapes. There are more than thirty methods of forming. Its selection depends mainly on the type of plastics (thermoplasticity or thermosetting), the initial shape and the shape and size of the product. Extrusion, injection molding, calendering, blow moulding and thermoforming are commonly used in the processing of thermoplastics. Molding, transfer moulding and injection moulding are commonly used in the processing of thermosetting plastics. The above plastic processing methods can be used for rubber processing. In addition, there are liquid monomers or polymers as raw materials such as casting. Among these methods, extrusion and injection moulding are commonly used. Injection Molding helps many manufacturing industries to get molds that help with improving their production with ease. 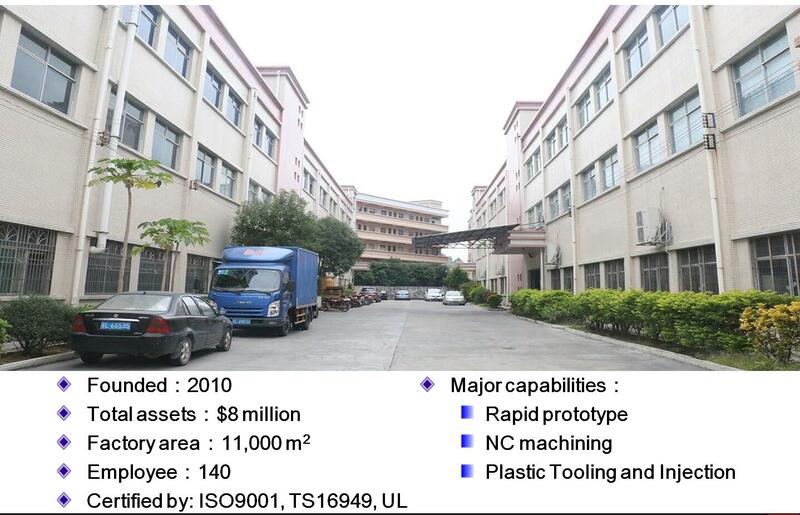 JasonMould Industrial Company specializes in this arena and brings the best molds to the customers.